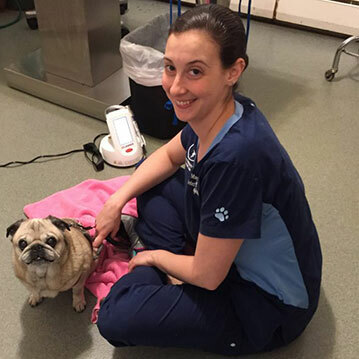 At Mays Landing Veterinary Hospital we recognize the importance of the human-animal bond, through preventative care, education and state of the art diagnostics. 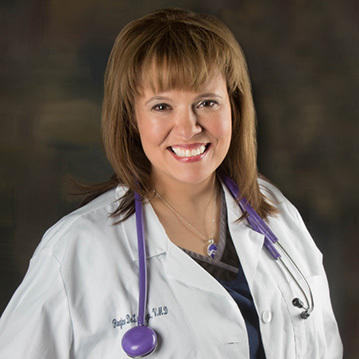 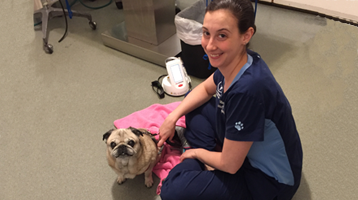 Our staff is dedicated to extending your pets lives. 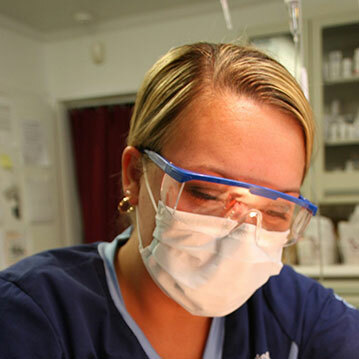 Meet our superstar team that treat your pet like family. 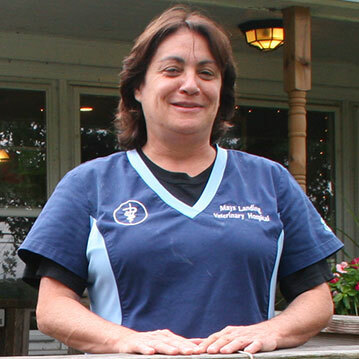 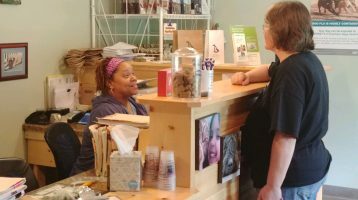 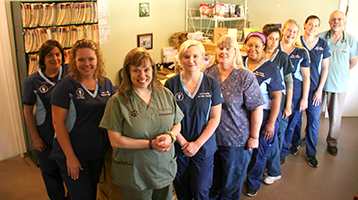 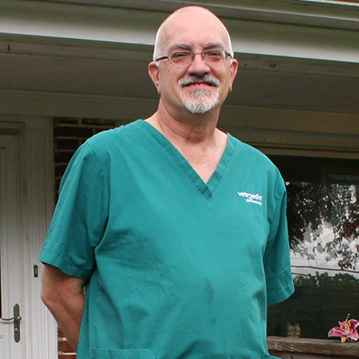 Mays Landing Veterinary Hospital provides care for small animals in Atlantic County, Cape May County, and Cumberland County providing exceptional and compassionate veterinary care.